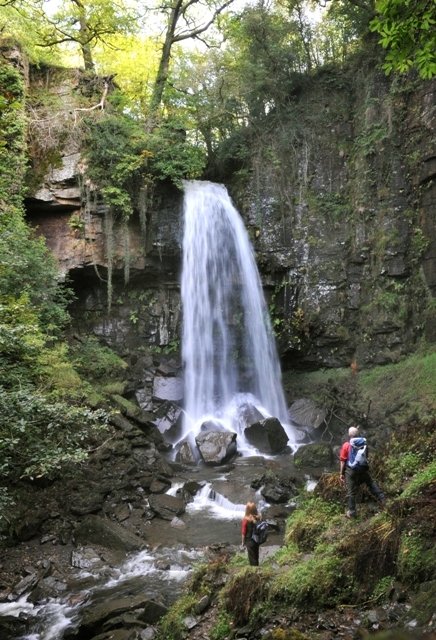 In 2012 Tourism contributed £99.6 million to the Neath Port Talbot economy and supported 1,637 jobs locally. Neath Port Talbot Council is committed to increasing the impact of tourism on the local area and is continually investing in the development of tourism facilities and projects to increase the number of visitors to the area. For more information on tourism development in Neath Port Talbot go to the Neath Port Talbot Business website. Cognation mtb trails South Wales has invested in mountain biking across South Wales over the past few years and aims to promote the area as one of the best places to mountain bike in the World. The initiative is led by Neath Port Talbot Council, on behalf of partners across South Wales including Natural Resources Wales, Merthyr Tydfil CBC and Caerphilly CBC. The project has invested in new mountain bike trails and visitor centre improvements in Afan Forest Park and a new mountain biking event trail and events area in Margam Country Park. 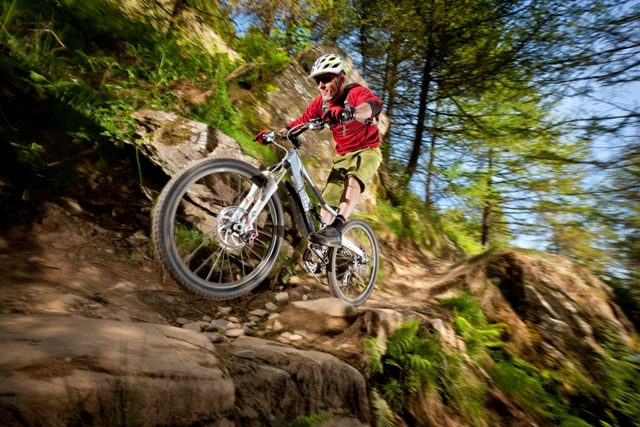 In addition to this, other developments across South Wales include a extended car park, new retail unit and shower facilities, and cross country and downhill mountain bike park at Cwmcarn, Caerphilly, and the new BikePark Wales in Merthyr Tydfil which is the UK’s first full scale commercial bike park. The objective of Cognation is to improve the mountain biking facilities and trails in South Wales as a key driver for economic development in the region. In addition to improving facilities on the ground, Cognation has implemented a marketing strategy to promote the facilities to the local and UK market. Cognation is part-funded by the EU's Convergence European Regional Development Fund through the Welsh Government with match funding coming from the Welsh Government Heads of the Valleys and Western Valleys Strategic Regeneration areas, BikePark Wales and partner organisations.